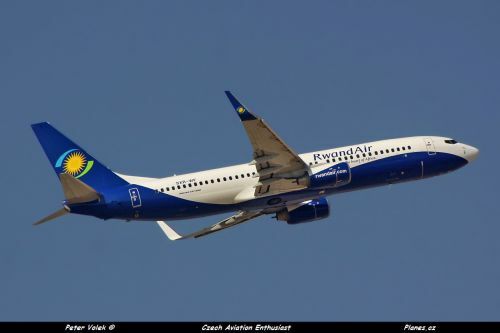 According to Amadeus (25 APRIL 2015 ), RwandAir will reduce flights to Lagos and Accra, till early June 2015. They will be 3 flights a week, instead of 4 flights. According to Amadeus (08 MAY 2014), RwandAir made some modifications on flights to Accra and Lagos. According to Amadeus (25 SEP 2013), from 25 October 2013, RwandAir will reduce flights to Accra and Lagos. Flights will be operated 4 times a week instead of 5 times. Friday flights are canceled. Timetables are in local time. According to Amadeus (17 JUN 2013), since 15 JUN 2013, RwandAir provided a new timetable on its flights to Accra & Lagos. The airline still waiting for the approval to sell tickets between Ghana and Nigeria. Effective from 15 JUNE 2013. RwandAir won't be able to tickets between Lagos and Accra, as previoulsy announced. Flights to Lagos will be operated 7 times a week. RwandAir can sell tickets between Lagos and Accra.